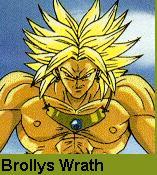 Brolli is the original Super Saiyan. Ever since he was a child, he possessed an extraordinary amount of power, a power so great that it kept him and his father alive when planet Vegeta was destroyed. 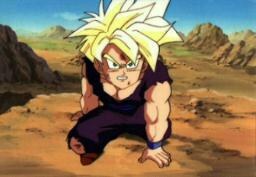 While he was a youngster, Brolli was tramautized by the crying of his crib mate, a young Saiyan named Goku, and developed an intense hatred for him deep in his subconcious. Many years later, Brolli's father instructs him to go on a mad rampage across the universe. In order to keep anyone from discovering his plot, Brolli's father employs the Z Warriors to find out what is causing this destruction and stop it. However, when Brolli sees Goku, his hatred stirs up inside of him and he blows his cover. A huge battle ensues and Brolli is defeated and left for dead. 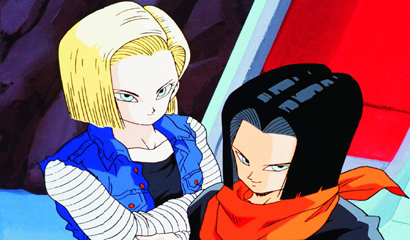 However, his rivalry with Goku leads him back to Earth a second time. He is beaten again and killed, but he appears a third time when a clone of him is created. 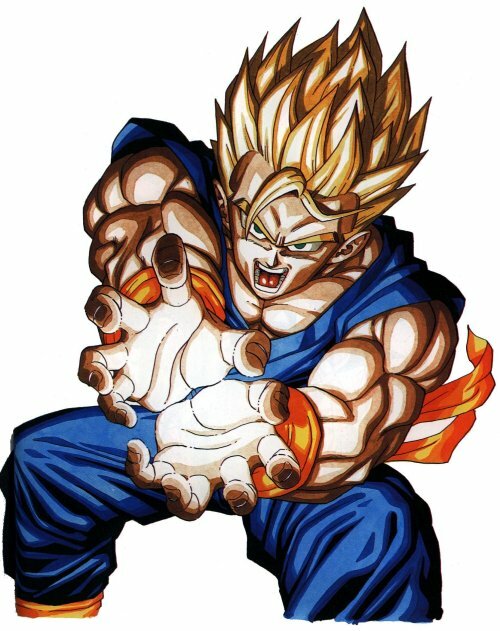 This picture of Gohan was drawn by Akira Toriyama Himself! This Site Will Blow You Away!! Don't forget to contact us!